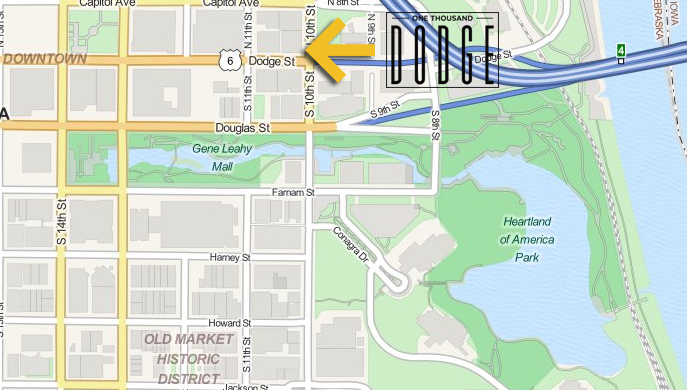 One Thousand Dodge is conveniently located between the Old Market and the new Capitol District. We couldn’t have found a better location for Omaha’s newest premiere event space. One Thousand Dodge is right smack-dab in the middle between the Old Market and Omaha’s newest entertainment hotspot, the Capitol District. • Walk to the event space from some of the Omaha’s greatest hotels. • The airport is literally minutes away from our front door. 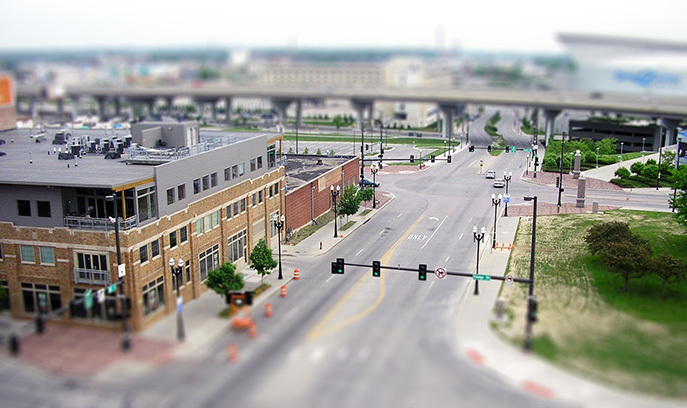 • We are steps from some of Omaha’s best bars and restaurants.